Free Space Omni – Will Binaural Recording Prove Popular with VR? Have you ever heard of the word “Binaural”? This is the name for the technology used for recording a very real surround sound. For recording binaurally, a dummy head with two separate microphones at the ear portion is used. At InterBEE, we found an example of such a binaural microphone. 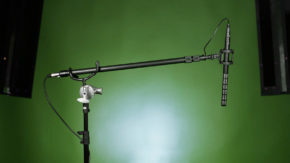 The first unique point of this binaural microphone is its shape. Although it doesn’t really resemble an actual head, it has two realistic human ears. In current, when recording with binaural microphone, many people who have no knowledge were surprised. But by using this microphone, people may not so surprised. According to Mr. Kuriyama, the important thing is how the human ear is precisely simulated. The dummy ears of the microphone were designed to work like the actual human ears. Is Binaural Recording the Future for VR? Binaural technology has actually been available for a long time, although its use is not so widespread. However, now that VR technology is getting more and more popular, and many manufacturers have been releasing 360 degree video cameras, interest in binaural recording has risen. Since sound is also 360 degrees, the virtual reality effect can be greatly enhanced with use of this techology. This binaural microphone for VR has 8 dummy ears. This way, sound originating from any direction can be considered as the front sound with the binaural effect. 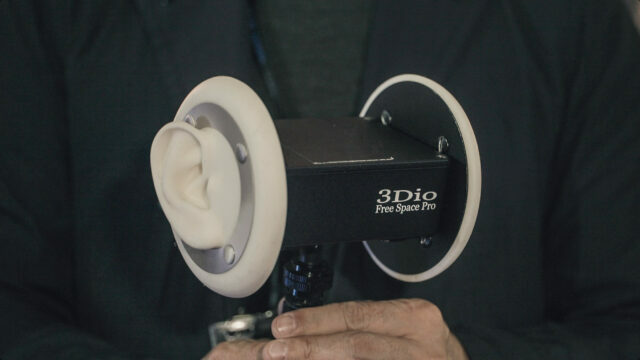 It may be a little bit confusing that binaural sound itself is not 360 degrees sound the way a VR image is constructed, but in order to record binaural sound within a VR context, we need to use a microphone such as this. Binaural recording may not be so widespread at the moment, but the growing interest in VR content will surely increase interest in this technology. 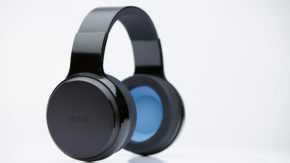 Visit 3DioSound.com for more information.